I’m thrilled to announce that this November, I will be leading an Ancient Egypt Wisdom Tour. If you have never experienced Egypt, or if you have longed to return to this magical place, this is your chance! Together we’ll explore the mystery and power of Ancient Egypt when people were more awake to the magic of life around them. 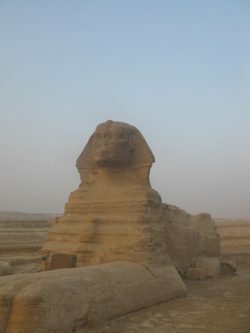 Walk between the paws of the Great Sphinx, stay the night in a palace. Cruise the Nile in a private yacht/floating temple. 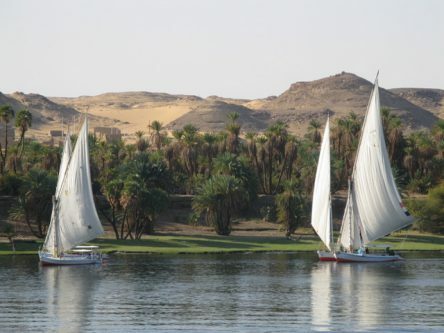 Sail in felucca boats the way the ancient Egyptians did. 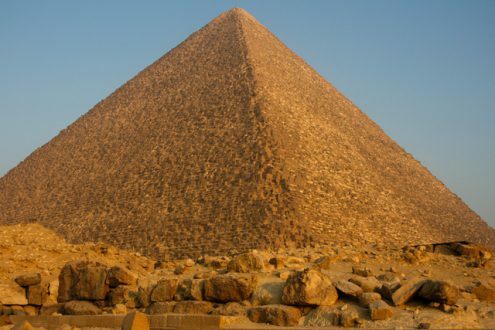 Visit pyramids, tombs and temples and feel your own Inner Wisdom awakening. If you are drawn to Egypt, or long to experience a deeper sense of your own inner wisdom in the cradle of civilization, I invite you to travel with me for the adventure of a lifetime! Welcome to Egypt! We’ll fly into Cairo and meet our guide Hatem at the airport. He’ll take us through immigration and customs and arrange for our transfer to the amazing Mena House Hotel, 45 minutes from Cairo. Located in the shadow of the great Pyramids and surrounded by 40 acres of verdant green gardens, this palatial hotel has a royal history. Exquisite antiques, handcrafted furniture, and original works of art make this one of the leading hotels of the world. Mena House has hosted Kings and Emperors — and now, you! After breakfast we’ll travel to Sakkara to visit the Step Pyramid of King Djoser. The earliest of the major pyramids, this is a huge temple complex from the old kingdom. There are many tunnels underneath which all funnel into one central shaft of potent energy. See if you can sense the energy here. 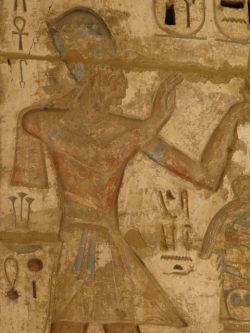 We’ll have an opportunity to explore old kingdom noble tombs, including the newly opened Serapeum tomb which has been closed for 15 years. We’ll have lunch at an Egyptian countryside restaurant. In the afternoon we’ll walk through the Ben Ezra Synagogue, the oldest in Cairo. This synagogue is the site where pharaoh’s daughter found Moses among the reeds. Today starts with an early morning flight to Aswan where we’ll board our beautiful dahabeya, an Egyptian style yacht that has been reserved just for us. Think of it as our own private floating temple! In the afternoon we’ll enjoy a felucca sail to Elephantine Island where we’ll visit the Temple of Khnum. This ram-headed archetype holds the Universal secrets of uniting the Mer-Ka-Ba (Body to Energy to Soul). This is the perfect way to ‘re-orient’ ourselves internally. We’ll begin our day with a sunrise meditation at the Isis temple at Philae. Isis is the goddess of Divine Love, healing, magic and forgiveness. She holds the power of divine feminine support and sexual mystery. Philae is an exquisite temple site. Let yourself feel the Unconditional Love that’s present here. It feels as if we’re floating in liquid Love! After breakfast we sail to Kom Ombo, the only dual temple in Egypt. Dedicated to Sobek and Horus, it represents neutrality. Sobek (the crocodile) is the ‘survival power’ archetype. He represents darkness and holds the wisdom to help us defeat our limiting fears. Horus (the falcon) represents Light and the higher perspective. The Southern side of this temple is dedicated to Sobek (Dark) and the Northern side is dedicated to Horus (Light). On the centerline is the Seat of Neutrality. This is your opportunity to weave your way between the two aspects of yourself and arrive at inner peace. This morning we have breakfast as we sail to Esna. There is time for you to journal and meditate or to just enjoy watching the countryside of Egypt as we traverse the Esna Lock. This morning we make a sunrise pilgrimage to the Funerary Temple of Hatshepsut, the female pharaoh. 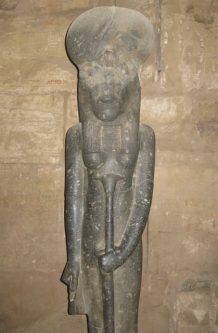 Hatshepsut ruled Egypt for more than twenty years, relying on her own inner wisdom to guide her. Hers is a powerful imprint for us. We will also see the tombs of Tut-Ankh-Amun, and many other sites, including the Colossi of Memmon. In the evening under the stars we will visit the Temple of Luxor. This ancient Egyptian temple is built like a human body. This is a wonderful place to focus on physical healing. Mid-morning flight to Cairo. Today we’ll visit the famous Egyptian Museum with a collection of relics dating back to 4,000 BC. Pay special attention to the artifacts from Amarna (Akhet-Aten, the Ancient City of Light). We will also see beautiful objects from Akhenaten, Nefertiti and their daughters, plus the golden Tut-Ankh-Amun treasures. Notice if you are drawn to any particular period. This morning after breakfast we’ll prepare to transfer to the Cairo airport for the journey home. 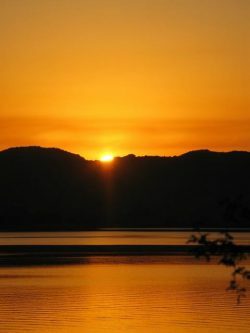 Thank you, Egypt for gifting us a deeper connection to our own Inner Wisdom! The new year is a time of renewal, a time of new beginnings and a time when anything is possible. That’s why I’m so excited to announce that as we begin this new year, I’m hosting the first annual Health and Beauty Summit here at Belle Femme. This day long workshop was designed especially to help you get focused and renewed as we step into the new year. For this special event, I’ve invited my favorite local wellness experts to come and share their best health and centering practices with you. We will be going in depth, exploring the new year and finding ways to stay healthier, stronger and more centered. Discover how you can work more effectively with the incoming energies of 2017, the year of the fire rooster. Key themes this year include efficiency, integrity, honor, patience and truth. 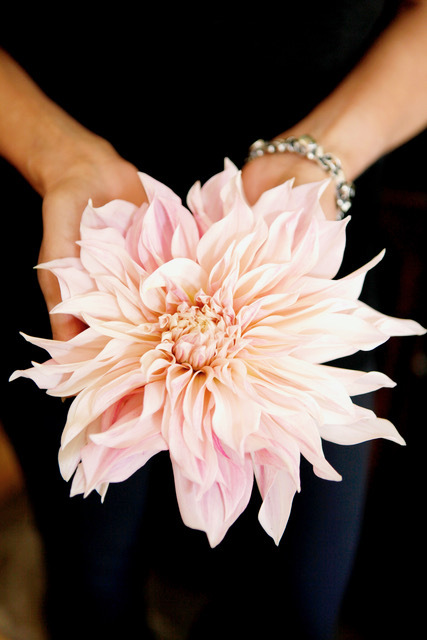 Please join me for this inspiring one day health and beauty retreat. Harmonize, revitalize and reenergize your body and spirit so that you can step powerfully into 2017. 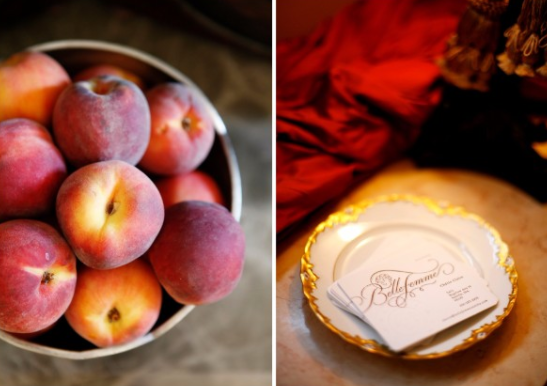 A delicious organic lunch and Elizabeth Peckham’s famous drinking chocolate will be served. Seats for this special event are limited.